We offer MS Office training course for business management professionals. Our course syllabus is based on current industry demands across various disciplines. It covers all the essential topics with specialization modules to help you learn from the scratch. You will learn in-demand skills in Microsoft office programs from this training. Upon successful completion of this MS Office training, all students will be awarded with MS Office course completion certificate. Zuan Education is one of the prominent MS Office training institutes in Chennai. We offer a customized training programme for your business management needs. Our students have consistently indicated high on the job productivity levels. Our faculties are IT specialists with 14+ years of real-time experience in the industry. We provide instructor-led online and classroom training sessions with live projects for deeper understanding. We are offering placement assistance for our students. So, you will get great job opportunities from this MS Office training course and we will assist the students to get MOS certification. Microsoft Office gives organizations the tools they have to benefit as much as possible from their data. And when it comes to getting the most of resources, and return on investment, this is winding up frequently essential. Companies are gathering ever-greater volumes of data from different sources, incorporating in- store-transactions, online sales, and social media. They should have the capacity to compare and analyze this data rapidly and efficiently. 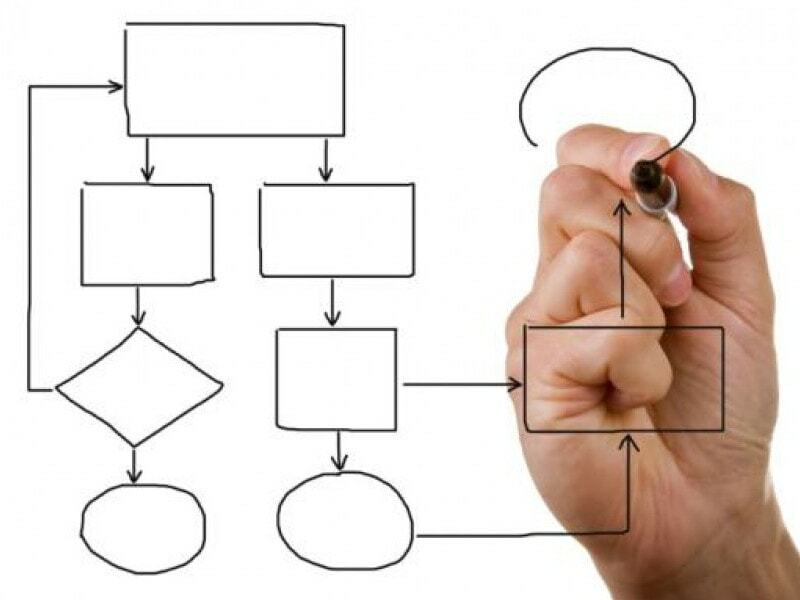 Business process management (BPM) is a taught way to identify, design, execute, document, measure, monitor, and control both automated and non-automated business processes to achieve consistent, targeted outcomes aligned with an organization's key objectives. BPM includes the deliberate, collaborative and increasingly technology-aided definition, improvement, innovation, and management of end-to-end business processes that drive business results, create value, and empower an association to meet its business goals with more agility. BPM allows an enterprise to adjust its business processes to its business strategy, prompting great general organization execution through changes of particular work activities either inside a specific section, over the enterprise, or between associations. Companies can't have a direct hand in everything that moves on with it. While there is nothing wrong with prioritizing quality (it is what does a business successful, after all), checking over every small detail rather than investing can waste everyone’s valuable time. Instead, companies give responsibilities to qualified employees and trust that they will perform the tasks well. It gives employees the opportunity to gain skills and leadership experience that will ultimately benefit the company. 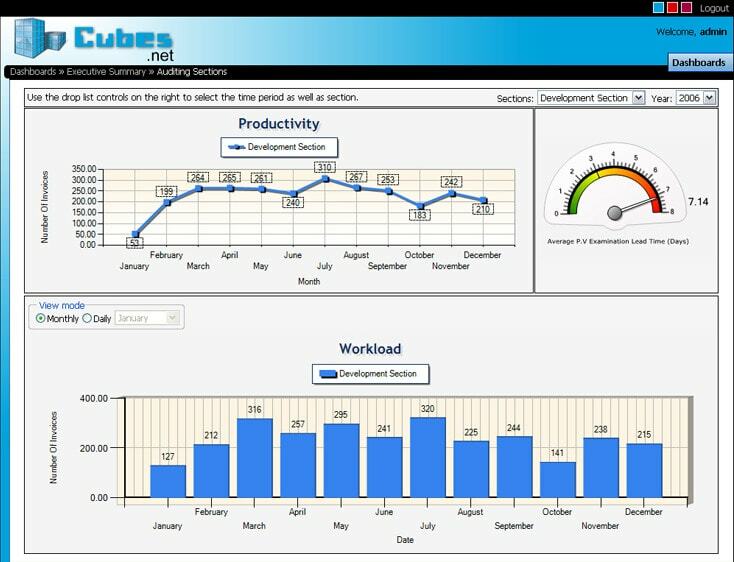 Most of the companies have a grasp on useful tools within the MS Office applications, they point their employees toward resources that can help them think creatively about their spreadsheets. Business Spreadsheets contains a list of add-ins that enhance your ability to present, manage and report on data, along with training other employees and saving time. How will the Online MS Office course be taken? In our MS Office online training, the training classes will be taken by Skype. So you must have a computer or laptop, uninterrupted internet connection, Skype and Teamviewer software. Do you provide any course materials for MS Office training? We will provide soft copy of our MS Office training course material. It includes the step by step learning process, and it will be more helpful.